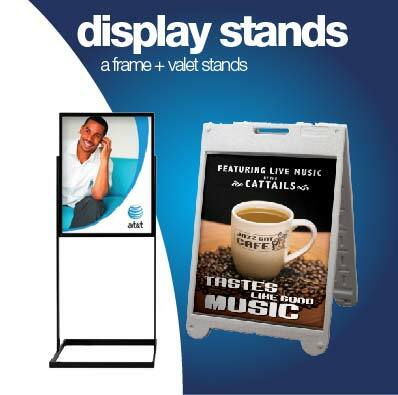 Sign King was established in 2005 in San Diego, CA. We take pride in our work and believe in customer service before everything. 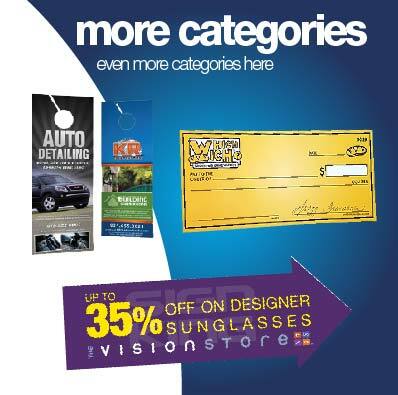 We are your source for all things advertising. 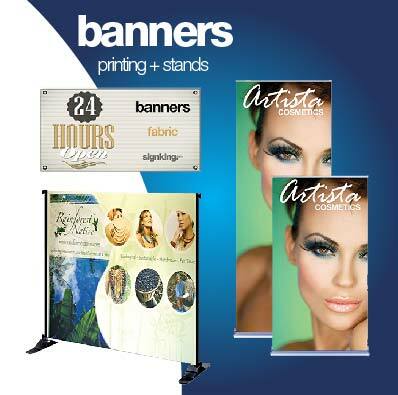 We specialize in all types of signs, banners, lettering, business cards and prints both indoor & outdoor. 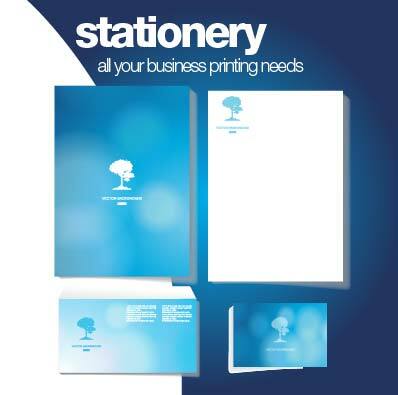 We also offer full service graphic design and printing for your business cards, flyers, stationary, folding brochures and more! Our friendly staff is here to help you! 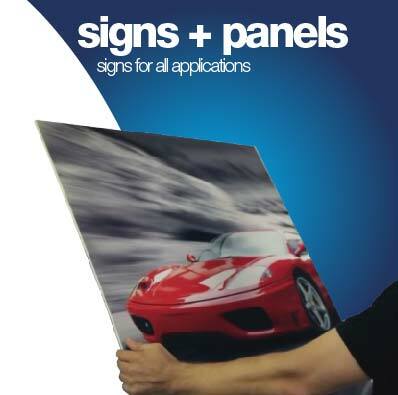 Here at Sign King we pride ourselves on our service and selection. We offer the product line of a major corporation while still holding true to the customer service and support only a small, independent, local company can offer. We are proud to be ranked among the top print service suppliers in San Diego with five star ratings on review sites like Yelp and Google. 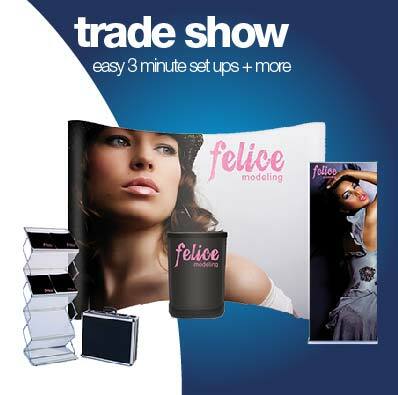 Our custom print services include a wide range of products from large items such as banner printing and trade show displays to smaller items like brochures, flyers and stickers. 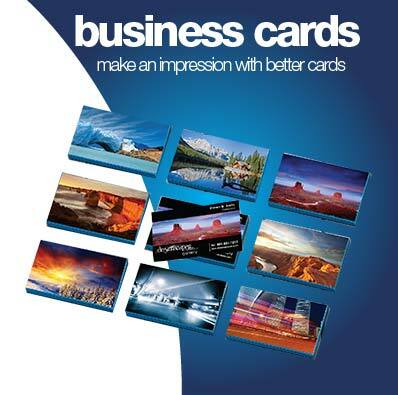 We also offer one of the largest and most divers selections of custom, high end business cards. 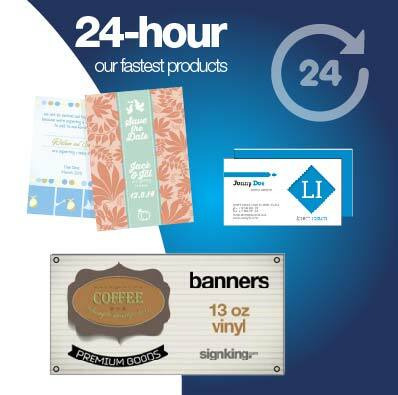 At Sign King we proudly put the customer first and are happy to go the extra mile to insure our customers have the best quality at the best price with the best service possible. We make every effort to print green. 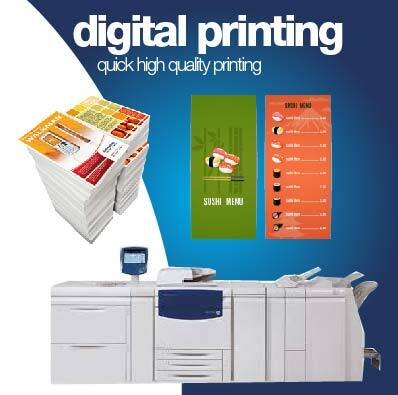 Using the newest type of printing, we are producing stunning HD printed images all while being eco friendly. 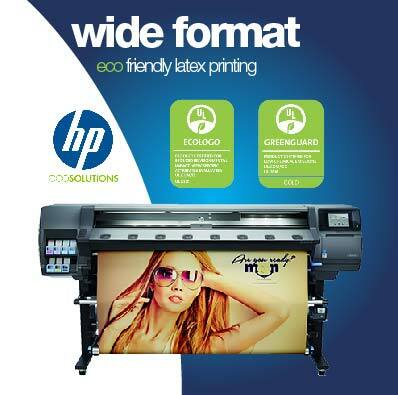 HP Latex Ink prints are odorless, UL ECOLOGO¹ and UL GREENGUARD GOLD Certified. 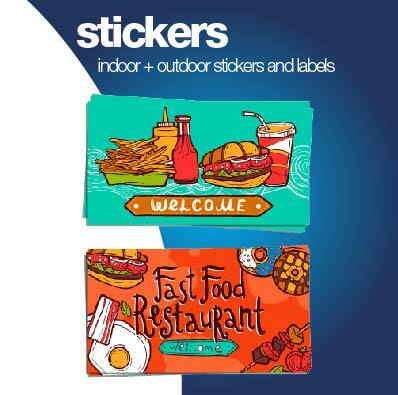 That means we are printing with inks that dont have the harmful emissions or toxic odor that many other ink types have which is better for the environment and safer for our staff. 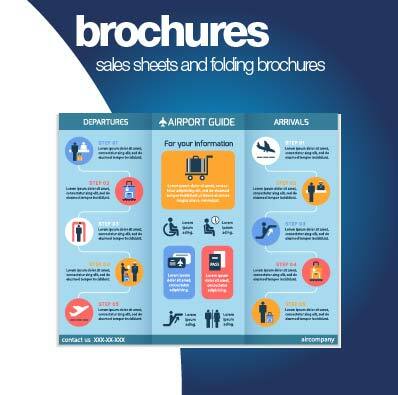 We also utilize 30% or greater recycled paper on our digital presses whenever possible.